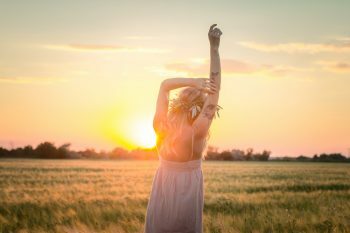 Do you suffer from low body confidence, self-hate and inner turmoil? You are not alone. In this week’s episode, I had the privilege of interviewing body confidence expert Dr Katherine Iscoe. What I love most about this interview is how up front, honest, and relatable Dr Katherine is. 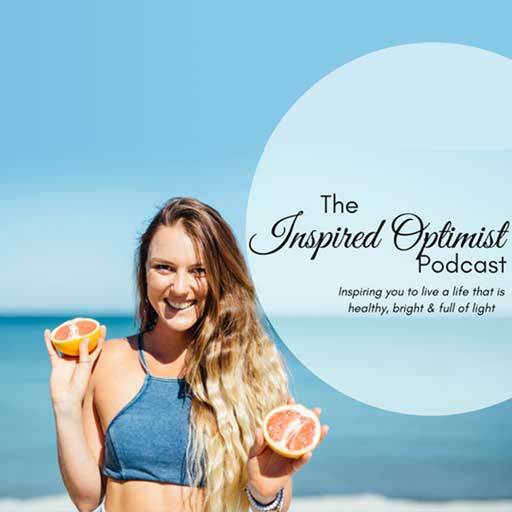 Tune in as we touch on topics such as bulimia, binge eating and excessive exercise and the long journey that Dr Katherine took (and is still on) to achieve balance and inner peace. Dr Katherine has previously had a complicated relationship with food and spent many years partaking in fad exercise and diet trends, which have resulted in long-term damage to her health. Dr Katherine has now achieved a happy balance, mostly due to her extensive education in body sciences. 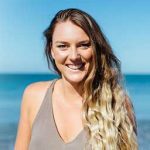 She now seeks to impart the fundamental things she has learnt about the inseparable relationship between health, happiness and body confidence through her developed ‘Forever Approach’.